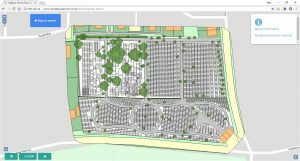 Why choose a Pear Cemetery Map? 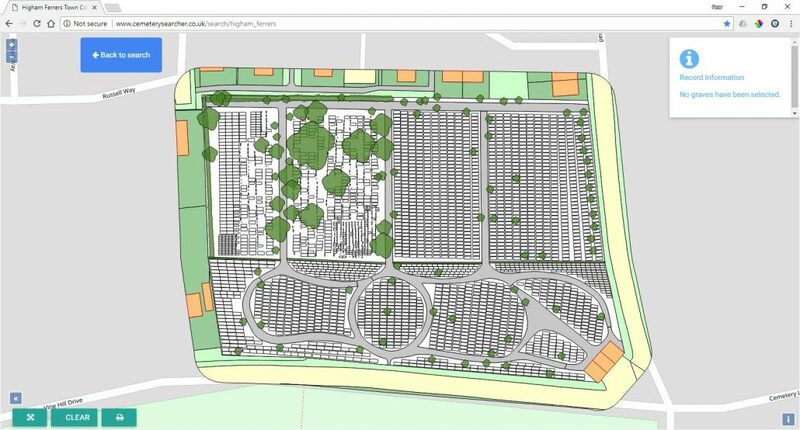 A Pear cemetery map is created using the latest and most reliable data sources available, from Ordnance Survey data to aerial imagery, GPS and existing paper maps. 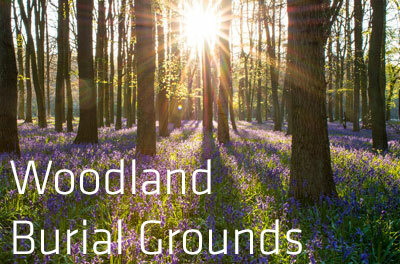 Our experience and expertise in this sector means your cemetery maps are both accurate and affordable. Based on Ordnance Survey Mastermap Topography Layer our cemetery maps are incredibly accurate. Pear Technology have been creating cemetery maps since 1999. Ask us for a quote – our cemetery maps are not only highly accurate, but are also some of the most affordable on the market. Maps can be linked to Pear’s own burial database, or existing cemetery management systems. Our friendly and knowledgeable UK based support team will be there to help you out should you need it. The process is very straight forward and Pear have been extremely professional and helpful. 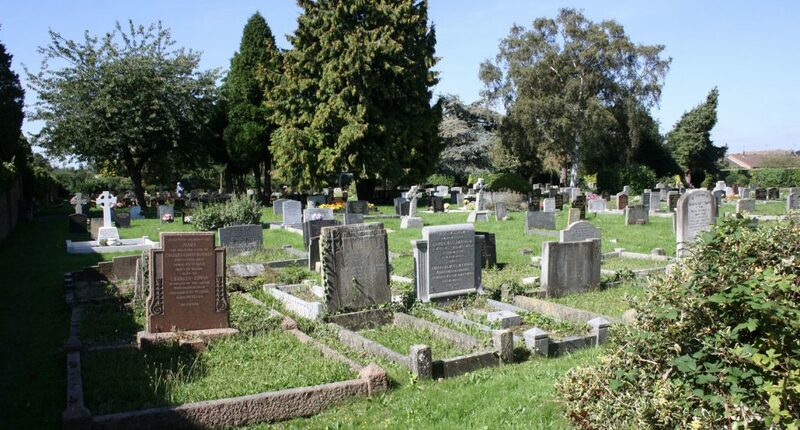 Having all of the details of our cemeteries at my fingertips has been well worth the cost and effort involved and will prevent any mistakes being made in future. 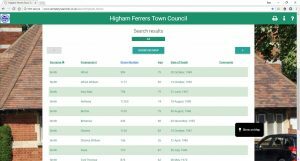 The Cemetery software has made a vast improvement to the way in which we manage our cemetery records. It saves time searching for information on the plots and their location. It holds the data all in one place including memorial details and is simple to use. 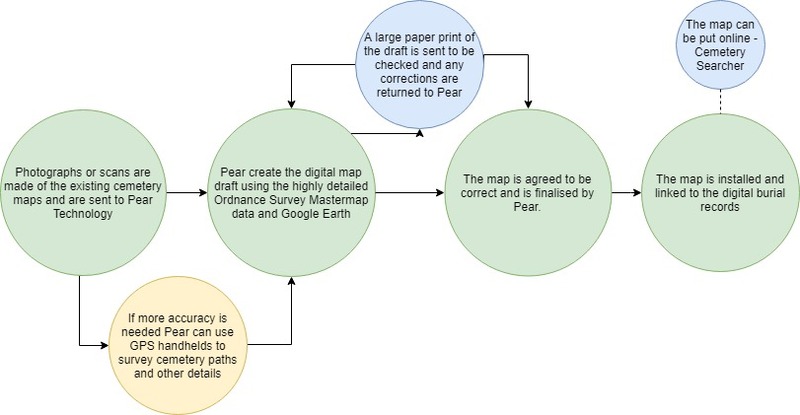 The three stages of original paper map to digital map to online interactive map. 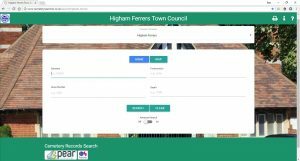 Cemetery Searcher is a new and unique online burial records search facility linked to an interactive map. It allows members of the public to search records for loved ones and locate their graves on a map. 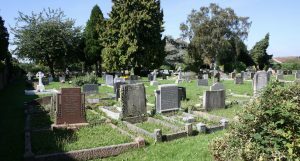 It can be accessed from a smartphone so users are able to easily search the cemetery records to locate graves whilst visiting the cemetery. Our maps are in bad condition, can you still use them? 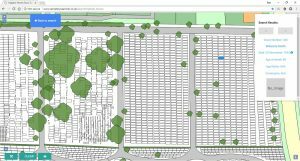 A new cemetery map to replace old or incomplete maps is often the reason organisations get in touch so please don’t hesitate to ask us for a quote. 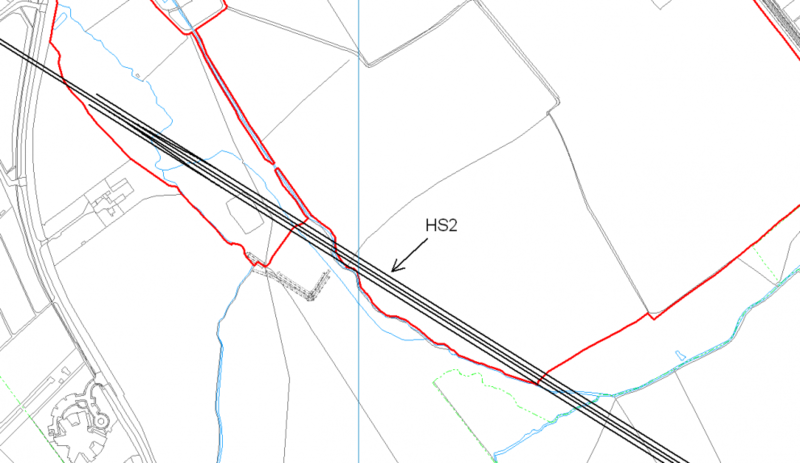 We are experienced in working with all sorts of plans and can assess the condition of your map prior to quoting and will discuss any challenges with you. We have no existing maps, can you still help? Yes, we can use aerial imagery as well as your knowledge to create the first draft. 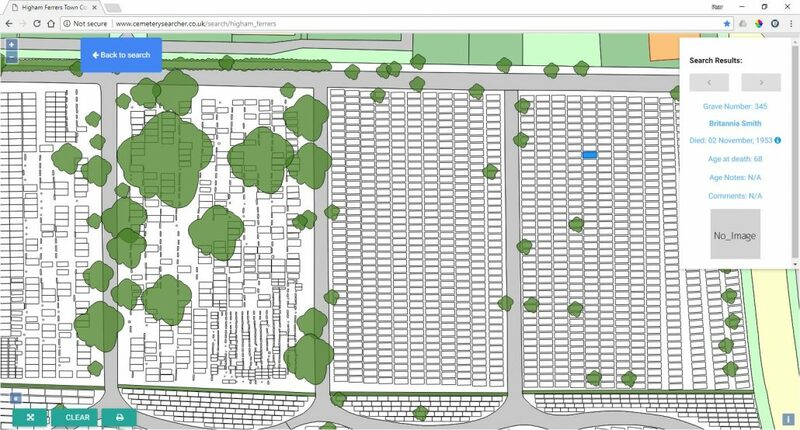 Without existing maps we recommend you allow plenty of time to visit your cemetery site and check the drafts as our maps will rely on the information you provide. Pear Technology are not surveyors or architects so we cannot plan or design cemeteries. What format do our burial records need to be in? 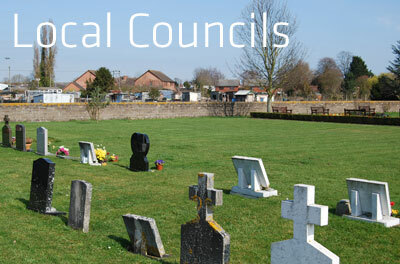 You do not need to have any of your burial records digitised prior to investing in our cemetery mapping package. 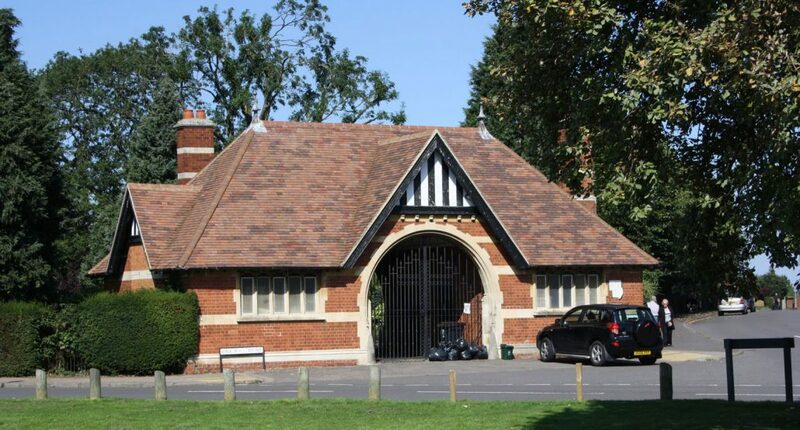 Burial records can be kept in an Excel spreadsheet, our own Burial Database or existing Burial Administration Systems such as Epitaph (Edge IT Systems), RBS Rialtas Cemeteries Management. A link to the BACAS software, Clear Skies is coming soon. We do not transcribe burial records. How does the map stay up to date? It isn’t unusual for small changes to be necessary and we can make these for you as part of our technical support service. If you have also purchased PT-Mapper Pro you will also have all the tools to edit the map yourself should you wish to. We prepare your map so it is ready for future use. 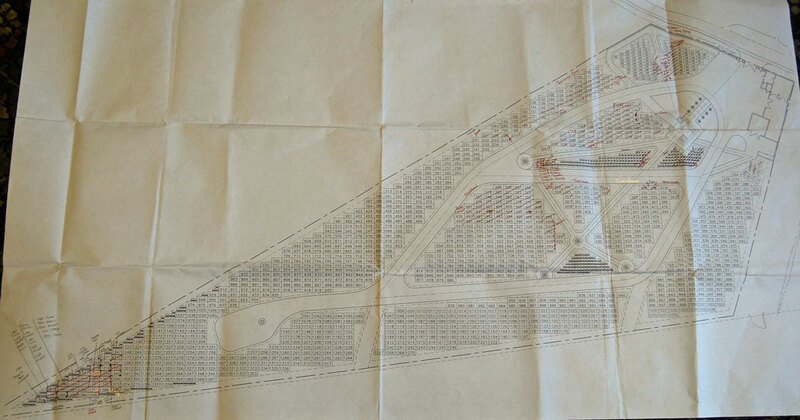 We will encourage you to think about about any unused sections of your cemetery so we can plot this for you, even if you have no maps for this area. Can the map be published online? Yes! Pear’s Cemetery Searcher website allows your cemetery to be published as a fully interactive map. 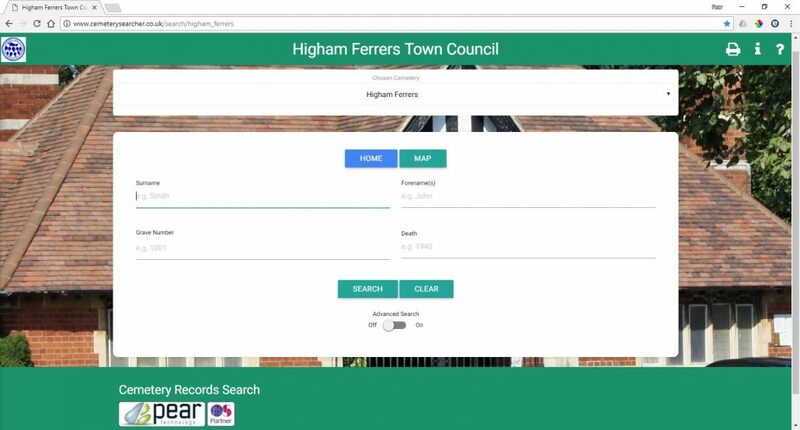 Burial records can be searched by the public wherever there is a good internet connection. 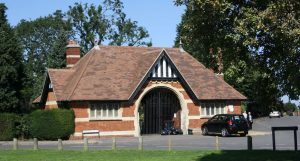 Only burial information allowed in the public domain is published making it compliant with GDPR and advice from the ICCM. 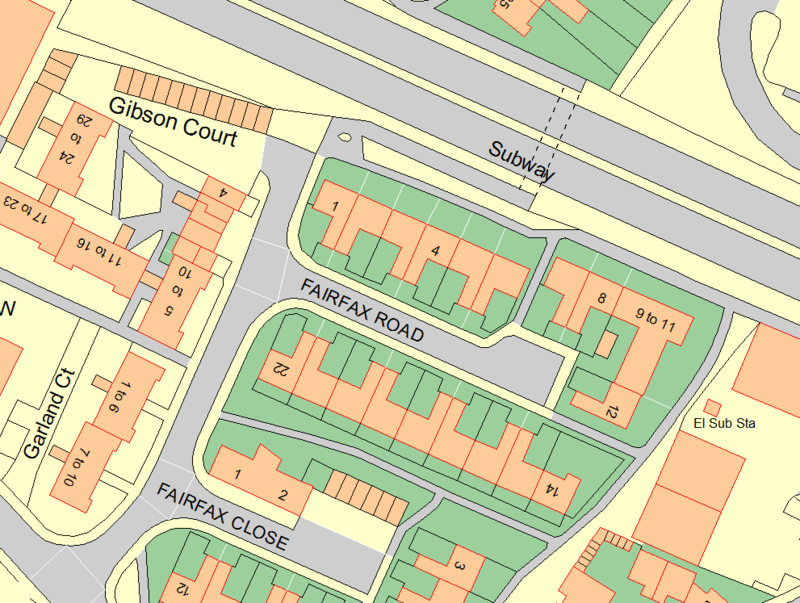 Maps may also be published online as simple PDFs providing the correct Ordnance Survey licencing information is displayed. Am I eligible for free OS maps? 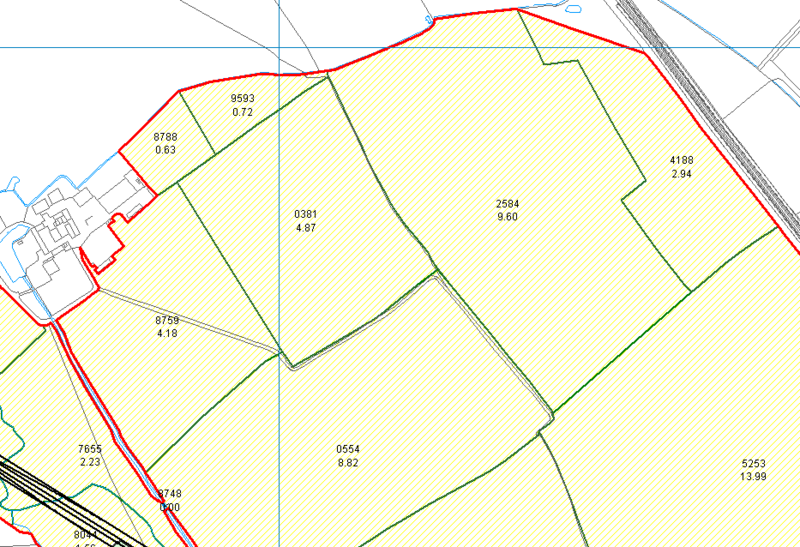 The Public Sector Mapping Agreement (PSMA) entitles certain public sector organisations to free Ordnance Survey map data which our cemetery maps are based on. If you are not eligible, don’t worry, Pear are an Ordnance Survey Partner and work with many private sector organisations who purchase OS map data through us. 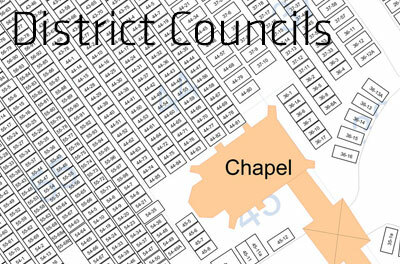 We will be able to include a quote for the background Ordnance Survey data along with the cemetery map quote. If you already have a digital map or cemetery survey we may be able to work with this. 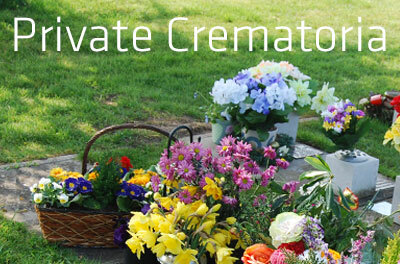 Contact us using the information on our Contact Us page and tell us about your cemetery and existing maps. We can get back to you with a quote.